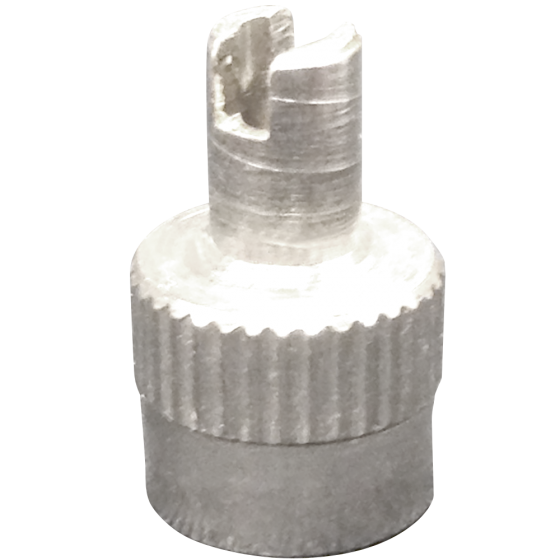 This nickel Prong valve cap core remover tool features a nickel finish that resists corrosion. These double duty valve caps for tires are handy, practical and affordable. 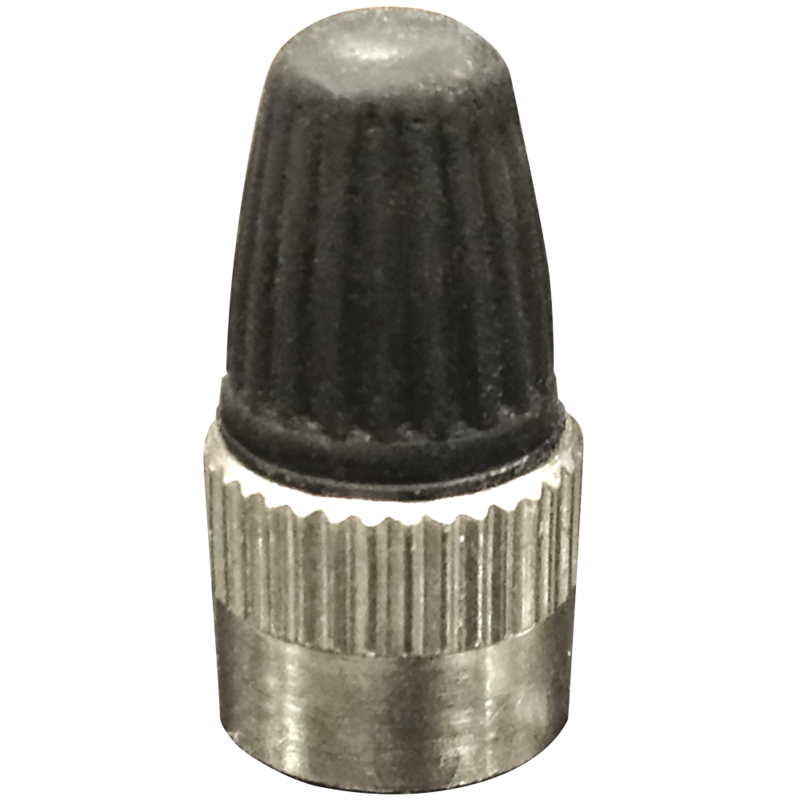 This cap fits early style (1930-1934) tire valve stem caps and doubles as a valve core removal tool for rapid inflation/deflation. Just to be clear. Does it include the rubber cover? Only the Nickel cap shown here is included.